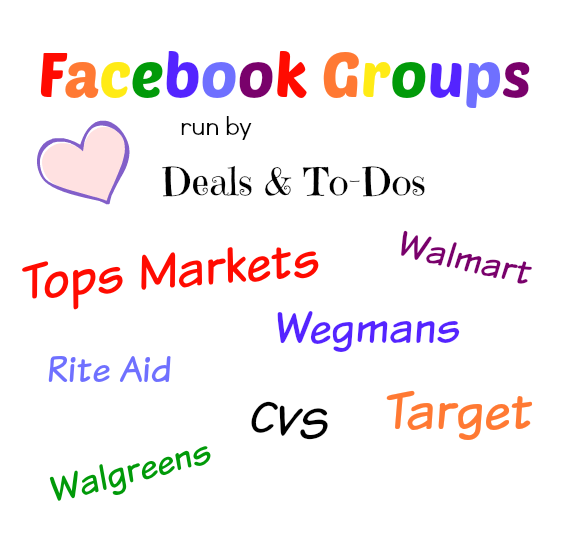 If you are on Facebook and enjoying seeing the deals and to-dos I post on, be sure to join my groups to get even more ideas! 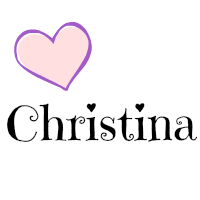 These groups are a place for not only me to share what I post here on the blog as well as other pictures and information, but it is a place for you all to share pictures of your shopping hauls, fun things you find to-do around the area, and other great deals you score! There are so many deals and to-dos out there and I'm just one person, so I hope to have you all part of my community of savers and help us all find great deals and fun things to-do with our families!! I love seeing interaction in my groups including pictures, suggestions, and tips!! So please do share! 🙂 And if you don't want to miss anything that is shared in the group, be sure you have "Notifications" turned ON (option at the top of any group's page). Deals & To-Dos – a group where I share many of the deals and to-dos I post on my website, chat, get ideas or recommendations, and more! Tops Markets Deals – a group where I share exclusive finds, weekly ad scans, coupon matchups, unadvertised and more! It's the only Tops group where you will find my deals posted! Wegmans Deals – a group where I share exclusive finds, coupon matchups, stacking of store & manufacturer coupons, and more! It's the only Wegmans group where you will find my deals posted! Target Deals – this group features deals found at Target, including clearance, cartwheel offers, and more! Walmart Deals – this group features deals found at Walmart, including clearance and more! Drugstore Deals – a group for deals shared at CVS, Rite Aid, and Walgreens. Meals with WNY Deals – a group to share your meal ideas with everyone and see what others are making that week based off sales in our area. The Coupon Exchange – a group where you can trade or offer up any coupons you do not want to other members! So You Want To Coupon? - a group where you can find information on couponing and ways to save money. I would love it if you joined and interacted in my groups! Please feel free to share with your friends and family too! My group members are extremely helpful and friendly to each other. I take pride in running groups that follow the rules of couponing and have great, local members sharing their deals & to-dos around town! I hope to see you in my groups!